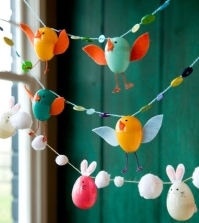 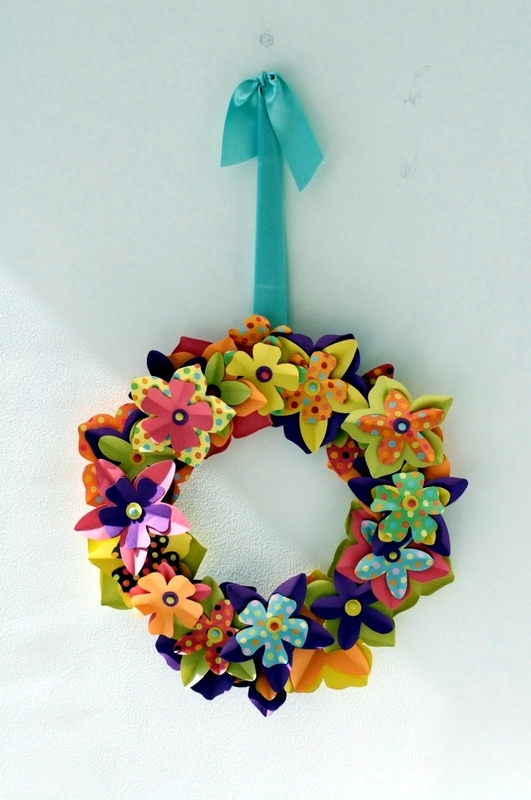 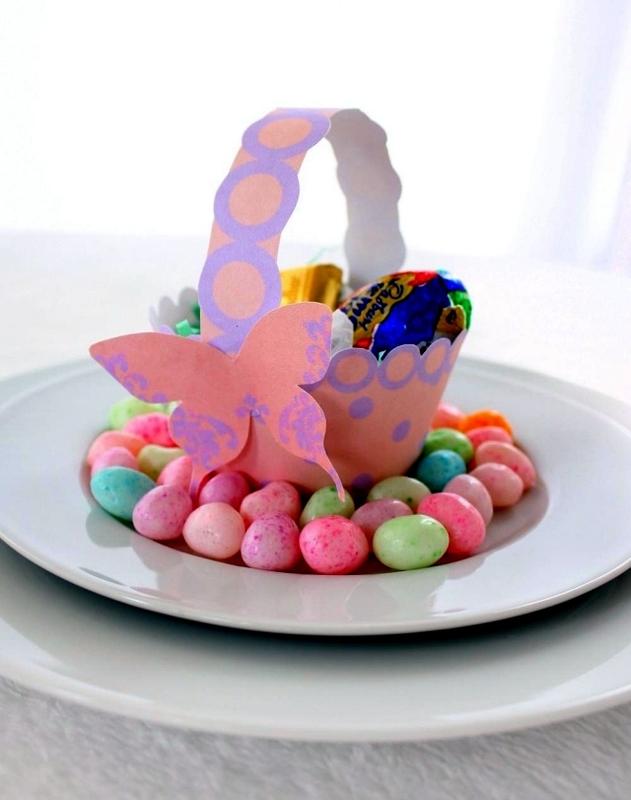 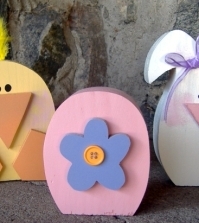 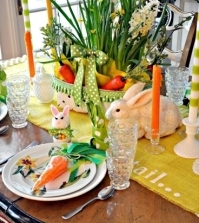 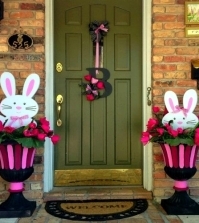 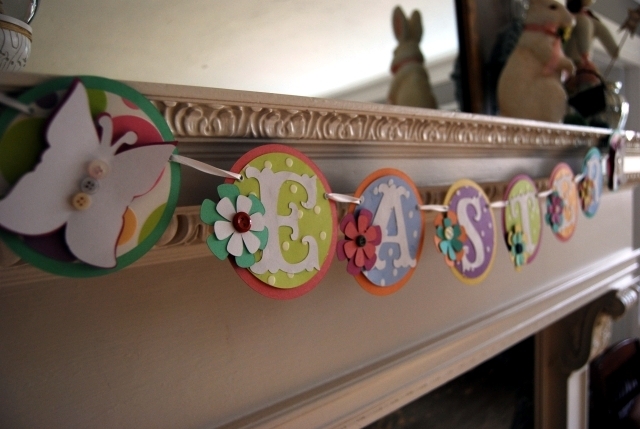 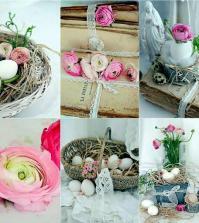 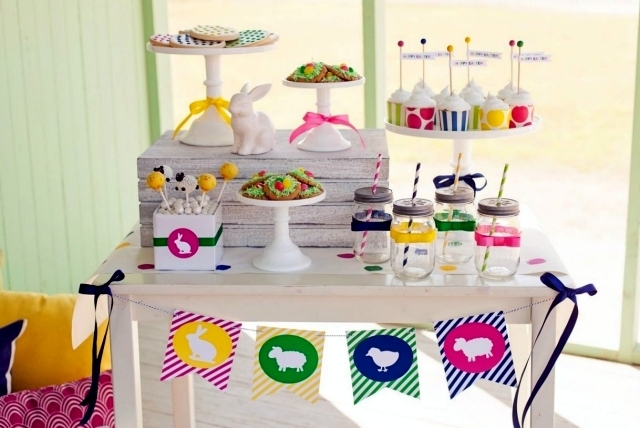 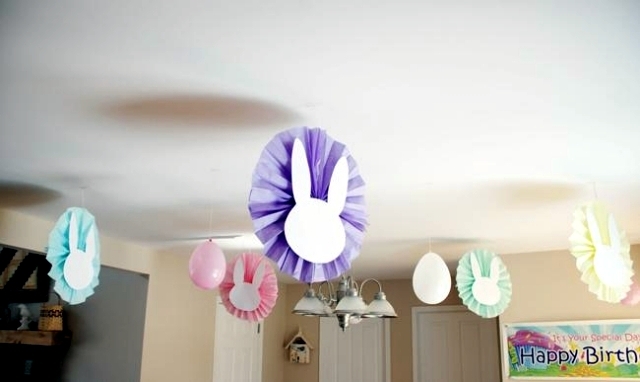 Home > Interior Design > 15 great ideas for Easter paper crafts with the kids. 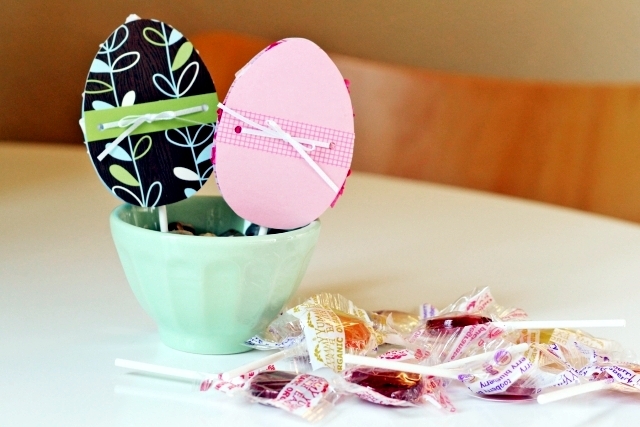 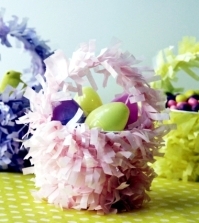 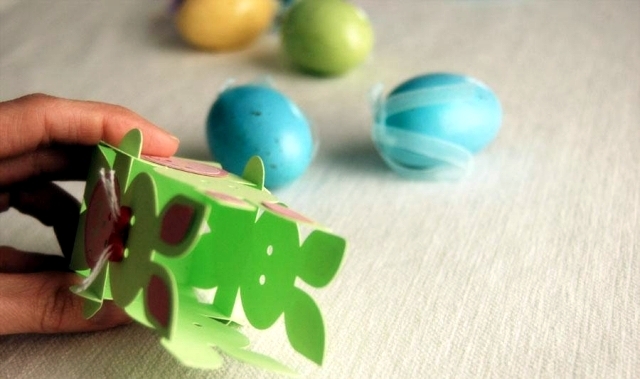 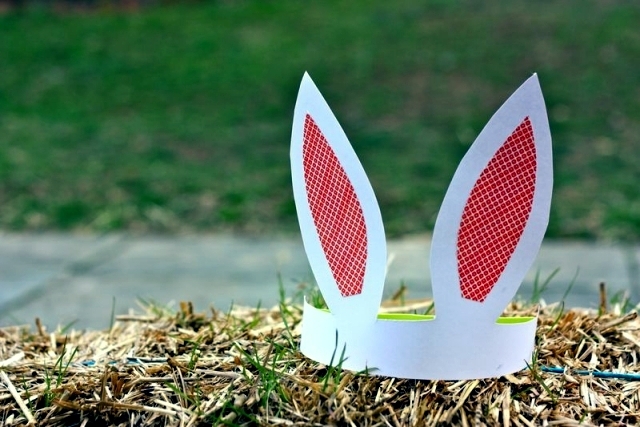 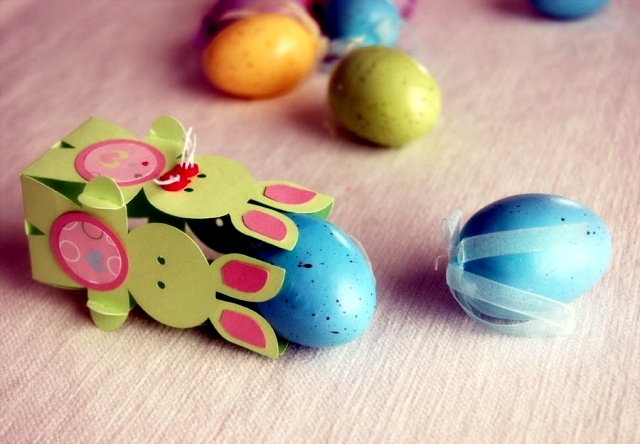 15 great ideas for Easter paper crafts with the kids. 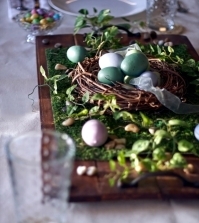 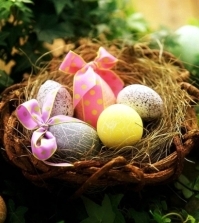 Easter is a beautiful and fun time for families, full of magic. 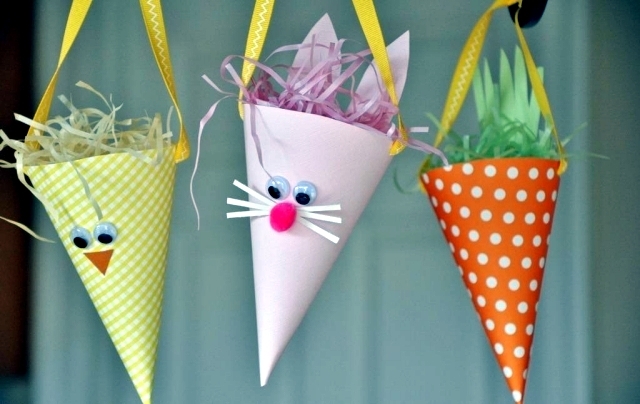 Easter Crafts with children is perhaps one of the most wonderful things about this celebration. 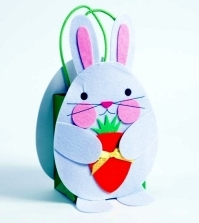 With some card, glue and a little imagination, you can create gorgeous bunnies, chicks, Easter baskets and bags of candy with crafting. 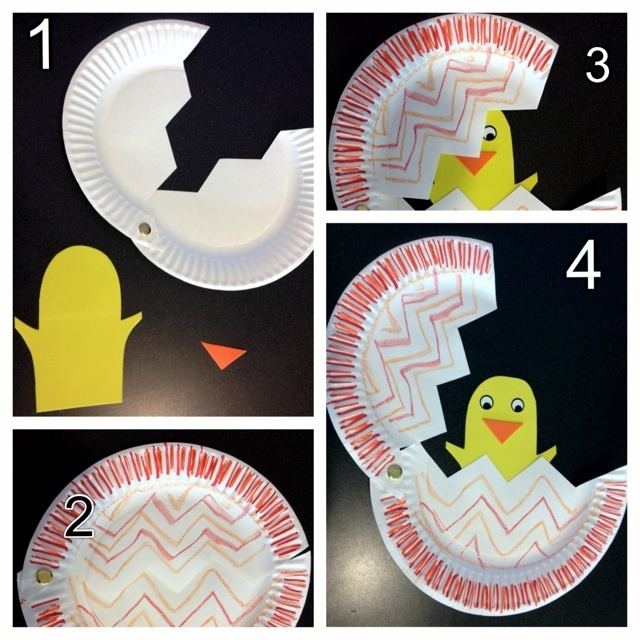 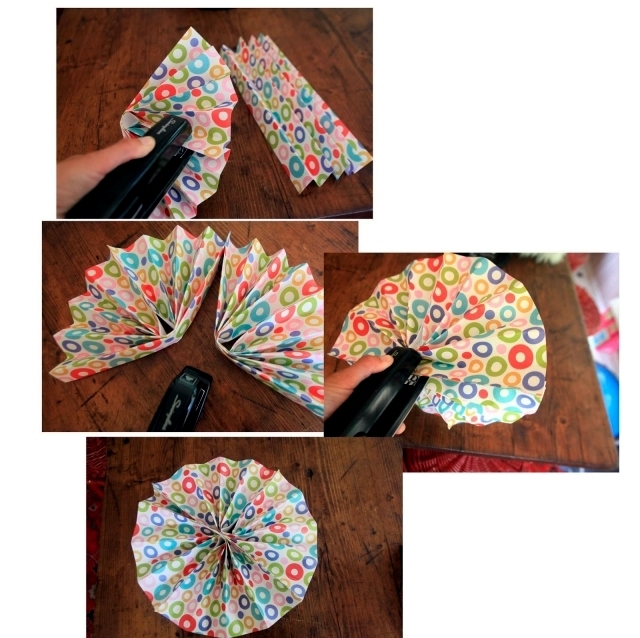 These simple projects are fun and really exciting. 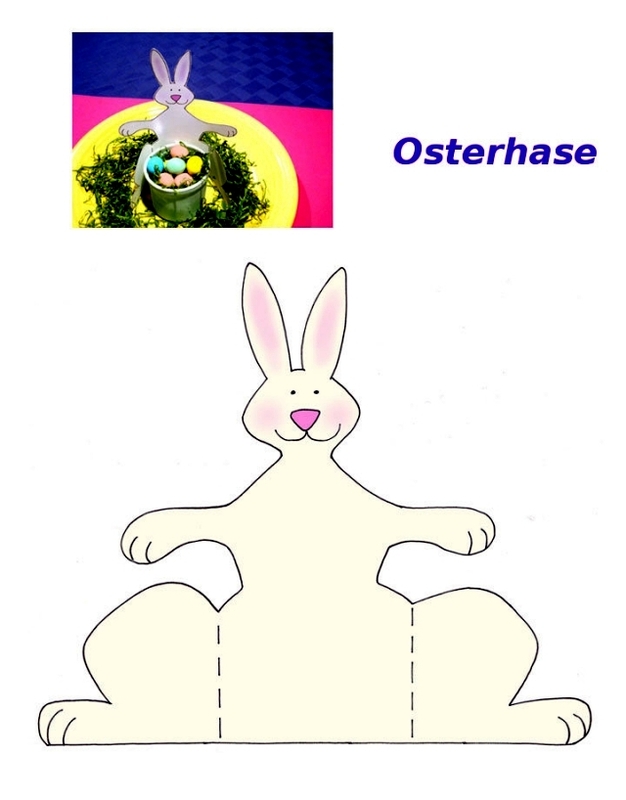 Children will have a great time cutting out bunnies in particular, here are some examples. 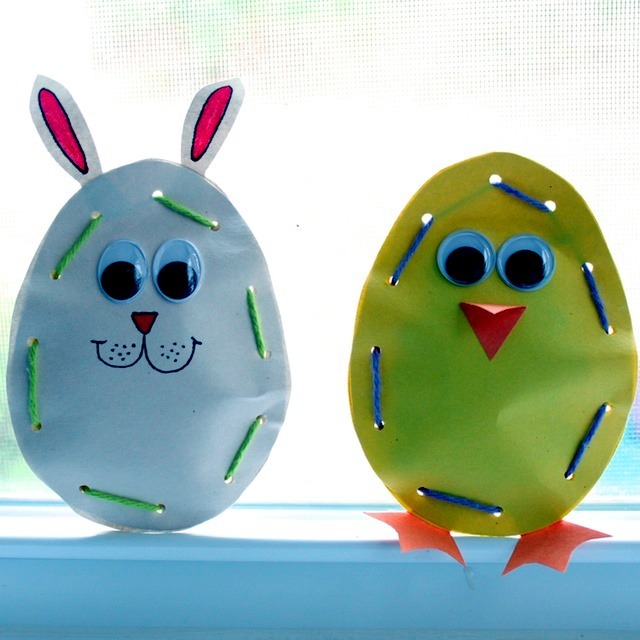 Easter crafts with the kids - cute rabbits. 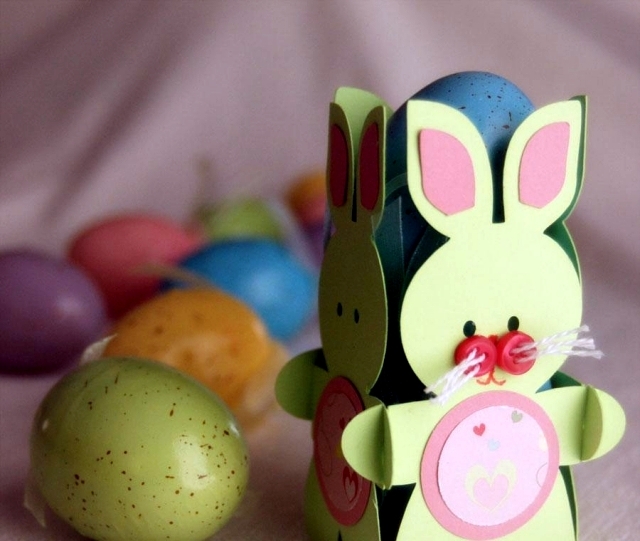 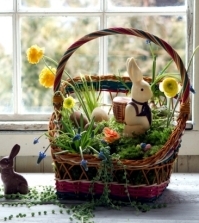 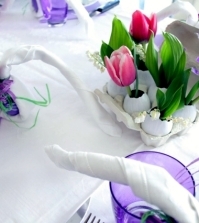 Children will always enjoy crafts and Easter decoration, so you should prepare some interesting ideas and craft materials in anticipation of this. 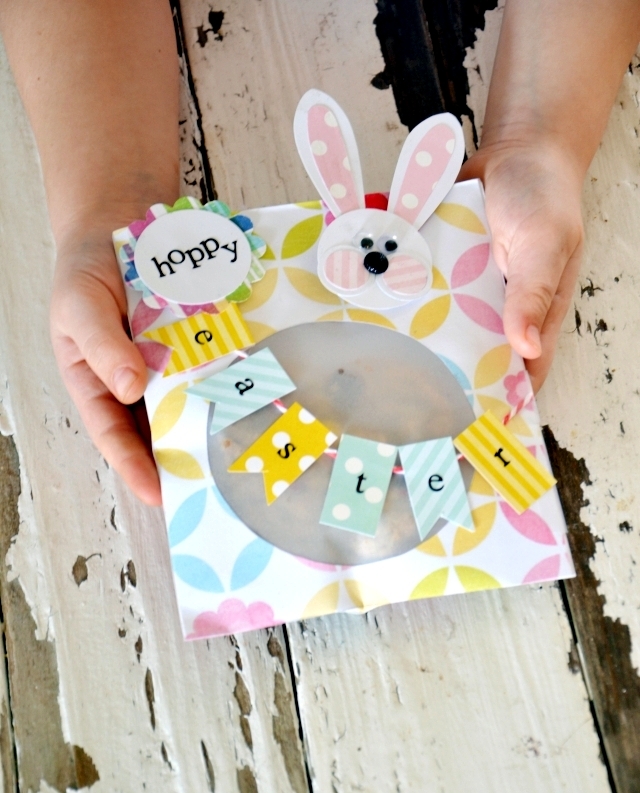 Paper is readily available and inexpensive and something children of all ages can use. 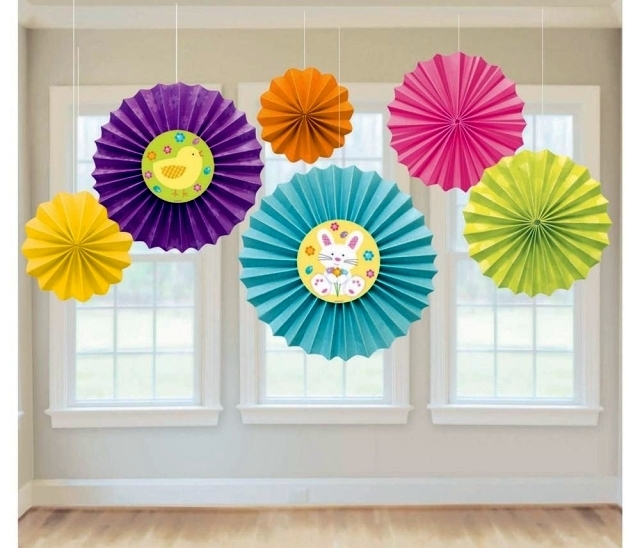 Paper in various colors gives children a great creative outlet while being a cheap material and something they can use easily. 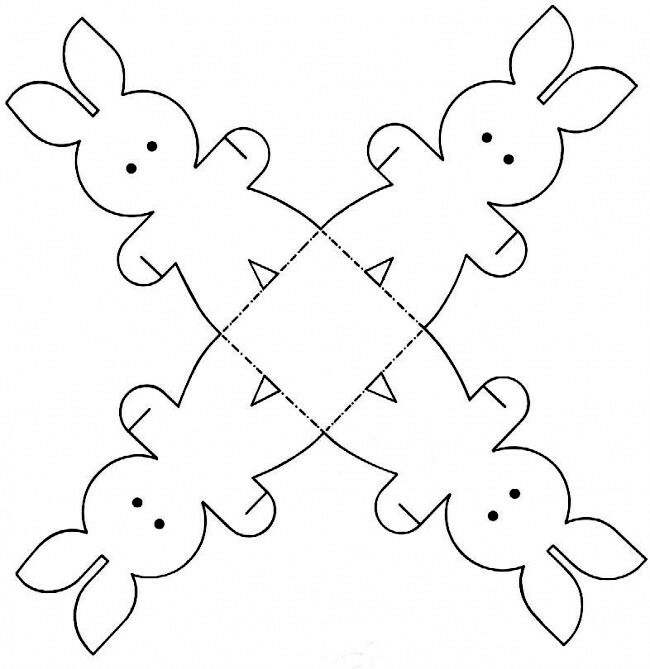 This also means it's a great material to use when you have mixed age groups as each child can do something with the paper. 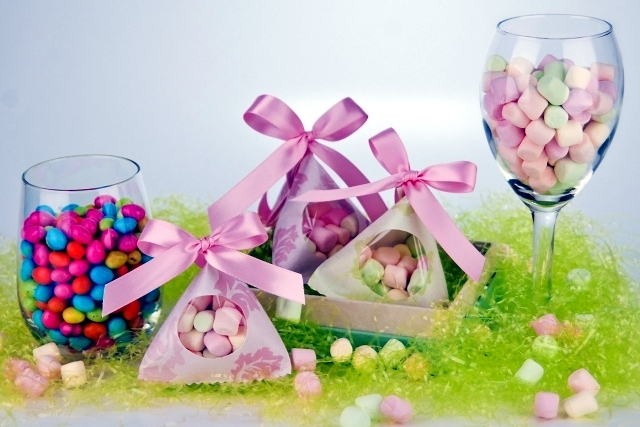 Bags of candy for Easter. 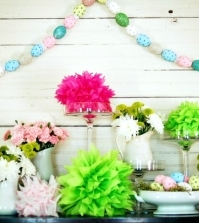 Decorating with trays of colored paper.